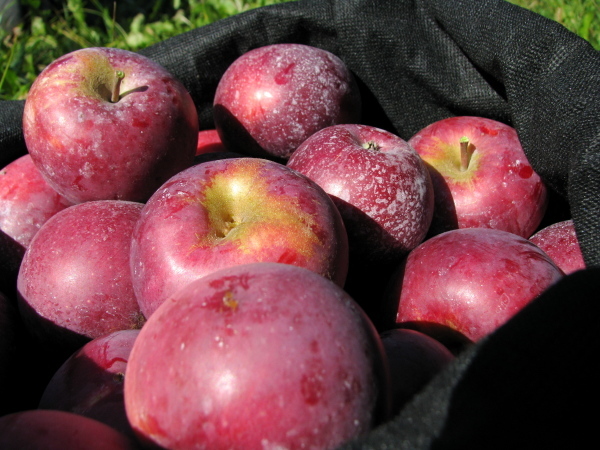 Join us on Saturday, October 14 as we tour an apple orchard and pick apples! Lots of activities: apple slingshots, corn maze, pumpkinland, hay rides! Cost is $4 for transportation, but bring extra money to buy apples and participate in activities! Deadline to register is October 12.